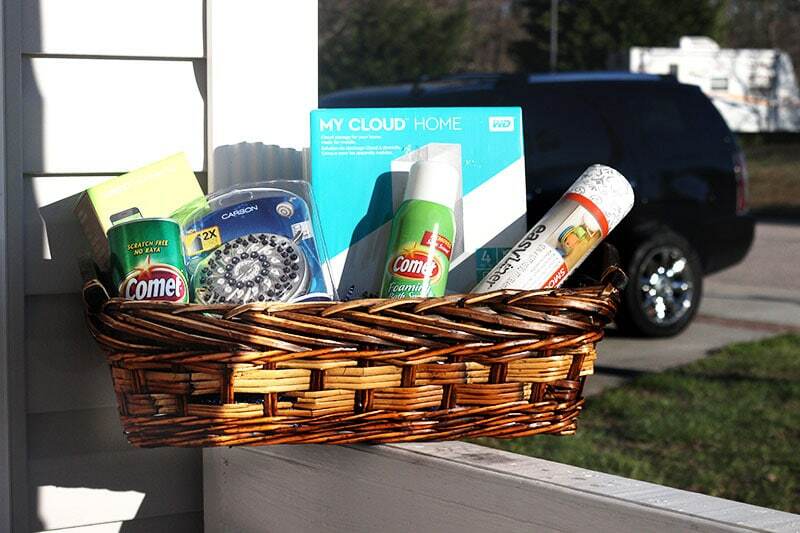 People often wonder when receiving an invite to a housewarming, if a gift is really necessary, and if so what do you take as a housewarming gift anyway? Have you ever struggled trying to figure out what you should take as a housewarming gift when a friend or loved one sends you the invite? While you can always do a gift card, if you are like me, you want something more personal and that a person will use. I have a few ideas for you that could be helpful for a housewarming party, or even your own home! Spoiler alert: At the end of this article, there may or may not be exclusive discounts for most of the things listed here! But please know that this article is in partnership with Babblebox.com. These items were provided to me to be able to share my honest opinions and special discounts with you. We now not only want but often times, need, access to our files and photos in an organized and accessible way. Many times being at the mercy of different online storage solutions. Until now! 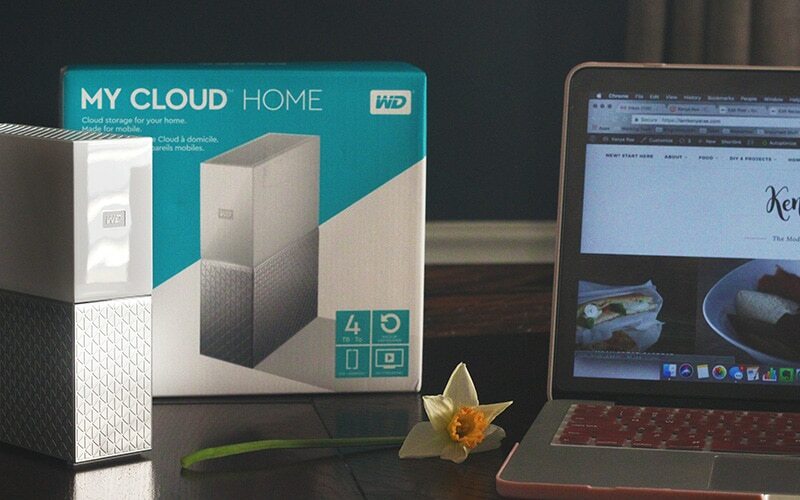 The WD My Cloud Home is your personal cloud storage solution. Which gives you access to your files and photos across all your devices from anywhere that you have an internet connection. No longer are you at the mercy of these online services and the limitations they want to impose on you to store your precious memories and important documents. 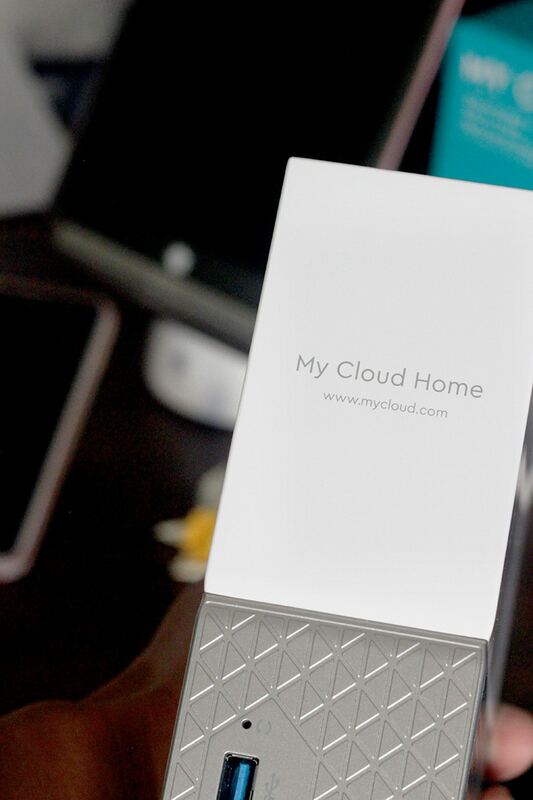 With the My Cloud Home, backing up my phone is a breeze and it helps keep me from having the ever annoying storage problem on my MacBook. They say, Kitchens and bathrooms sell homes. And that may be true. 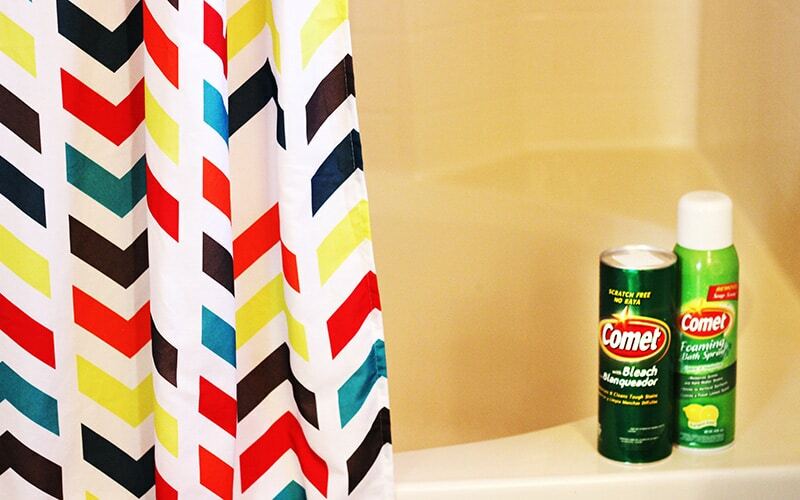 But when I move into a new space, I know the first thing I do is clean … the kitchen and bathroom(s)! Comet powder has been a staple since childhood. Grandma used it. Momma used (and still uses) it. And guess what? 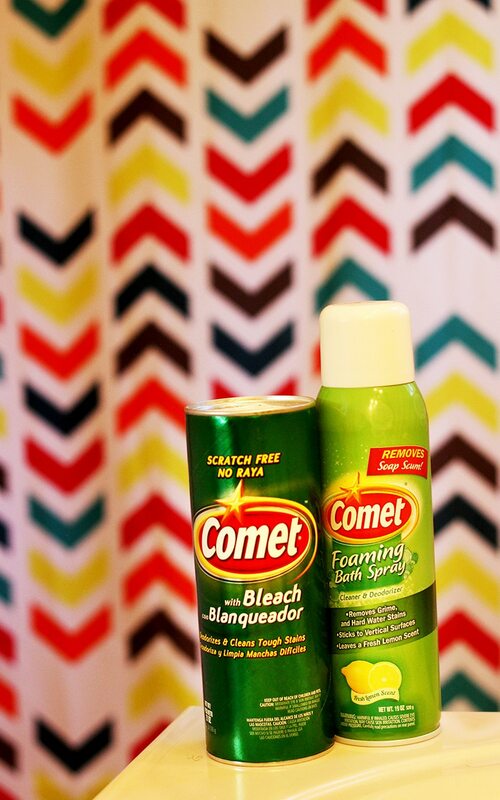 Comet cleaning products, including the powder and foaming bath spray, is good for all different surfaces. 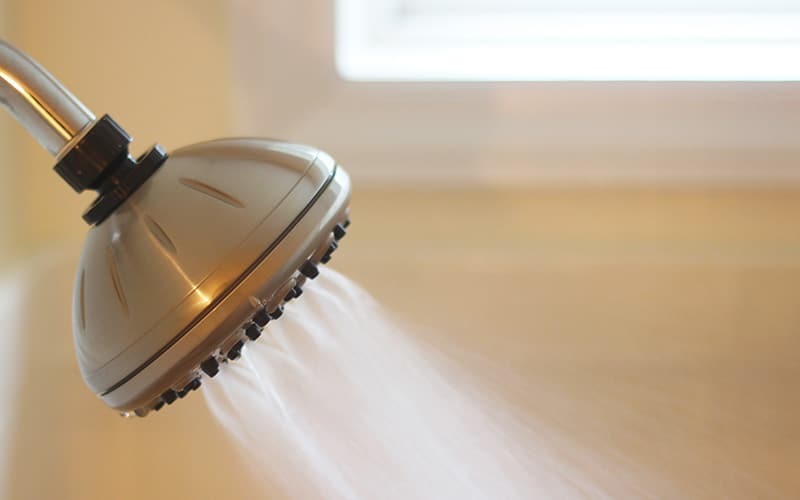 It does not back down from a stove with cooked on food, countertops with grease and residue from cooking products, and it most certainly does not back down to a shower or tub lined with soap scum. It is a new homeowner must as a staple kitchen and bathroom cleaning product. To find out more about Comet brand products click here. It is the thing we never knew we needed until we got it! 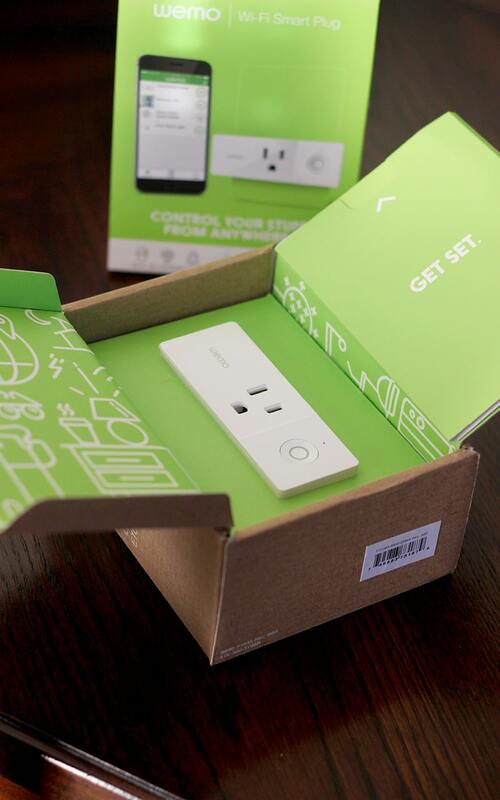 With the Wemo Mini Wifi Smart Plug, you turn regular things into extraordinary things. Giving you access to control your lights and other pluggable appliances directly from your phone and even using your voice. By pairing it with a home assistant like the Google Home and Amazon Alexa you can literally tell your lights and appliances what to do! Whether you use a home assistant or not, the Wemo is easy to set- up and use within a matter of minutes. Being gone for my daughter’s volleyball on weekends, it is nice to be able to turn on lights and allowing our home to look occupied rather than unattended, adding extra safety while we are away. After I clean the bathroom, the next thing I do is start swapping things out. Like the toilet seat and shower heads. The toilet seats for obvious sanitary reasons. 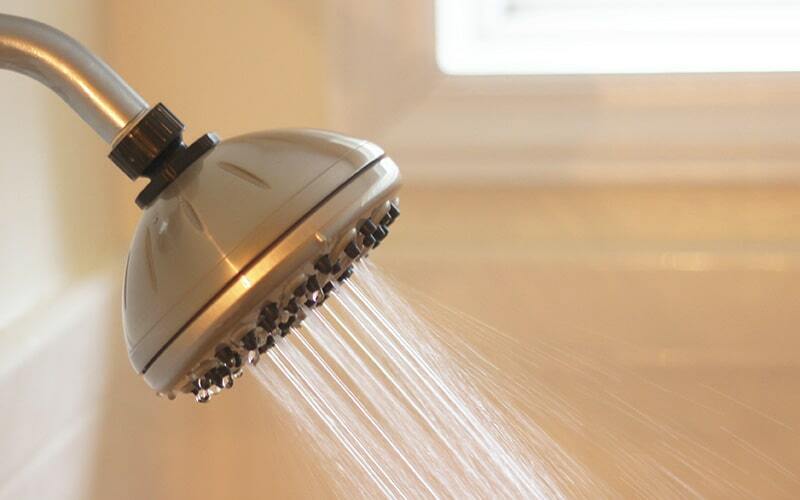 The shower head for sanitary and personal comfort. With the Waterpik Shower Heads, the force of the water is optimized and the comfort you desire is there with the power pulse massage technology. 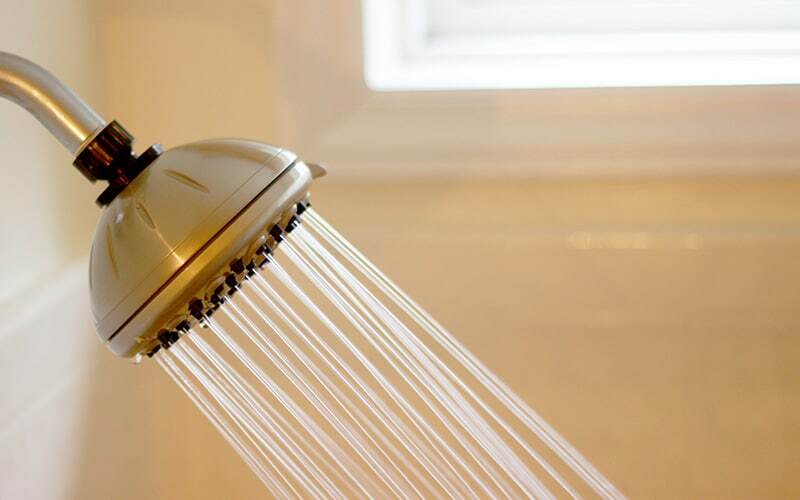 On those mornings where you really need a kickstart, the water force of the Waterpik Shower Heads deliver 2X the massage force of Delta and Moen. It’s the thing that gets you going before you make it to the coffee pot! 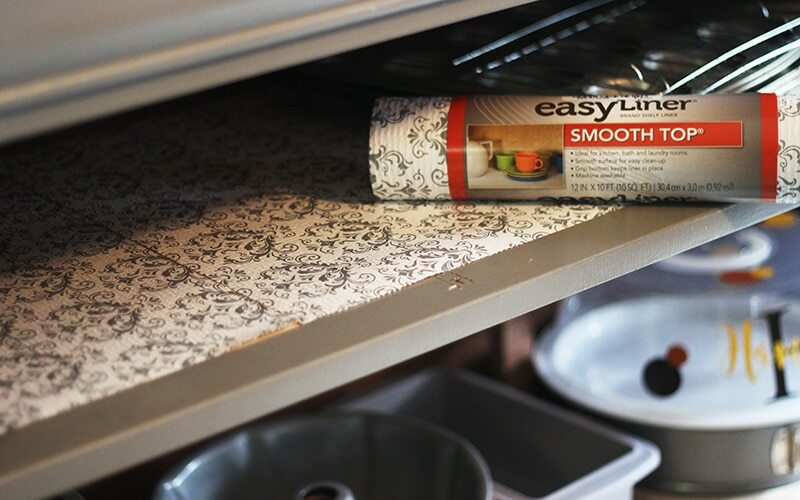 Whether you are looking to line your kitchen cabinets and drawers or hallway closets, the Easy Liner® brand shelf liners by Duck® brand are non-adhesive shelf liners that offer lots of styles and varieties with non-slip grip bottom. 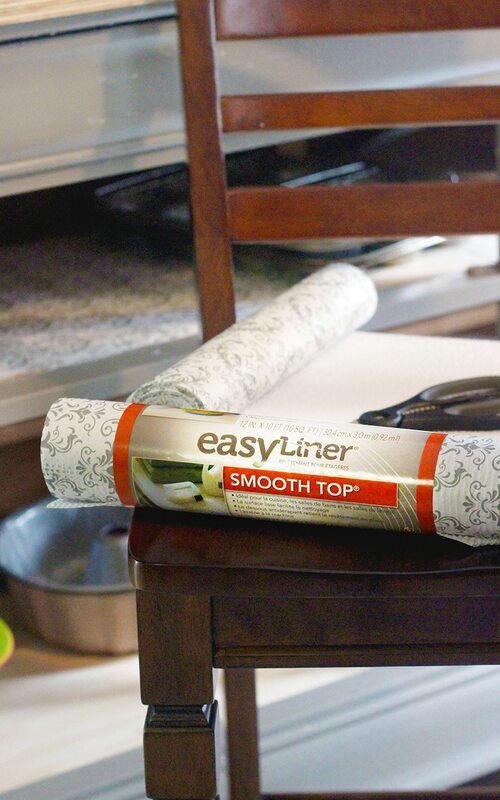 With beautiful prints and patterns, you don’t have to sacrifice style and a beautiful aesthetic for functionality. This has both! I am using it on my work-in-progress upcycled dresser, turned buffet to help preserve the integrity of the shelving. Honestly, it can be used in any part of your home that you see a need – shelves, pantries, under sinks, and even medicine cabinets. Find out more here. While you don’t have to include all of these in your next housewarming gift basket, any of these items can stand alone as an excellent housewarming gift. And to help you with your purchase I have special discounts for you. Because the only thing better than buying a great gift is buying a great gift at an awesome price! And even if you don’t have an upcoming housewarming, you can still take advantage of these awesome deals for yourself, and your own home. Cause your house should be nice and warm too! ???? These are all great gifts! I love the My Cloud Home and the smart plug. Hey Lauren! That cloud is sooooo awesome!